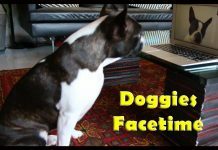 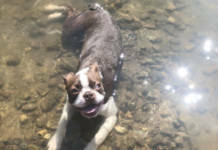 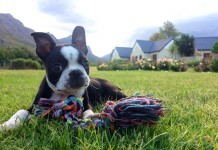 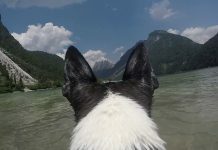 Here is where you can send your Boston Terrier videos to be posted on the website. 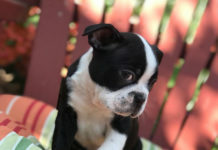 Your Boston Terrier videos have to be uploaded on a video-sharing website like YouTube or you can also send the videos and it will be uploaded on the Boston Terrier Dogs Youtube Channel. 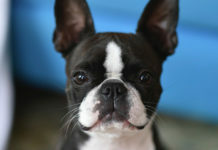 In the following form you will need to include your name and email address. 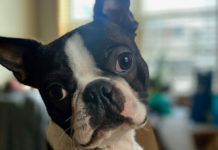 You also have to include the video(s), the name(s) of the dog(s), your city, country and a small description (or story) about your dog(s) and the video(s) that you want to be featured on the site. 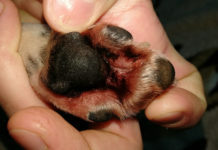 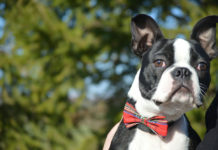 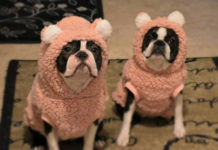 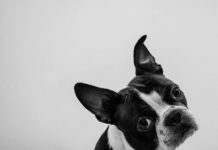 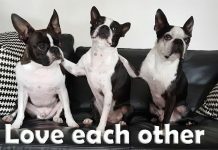 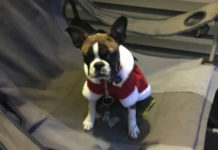 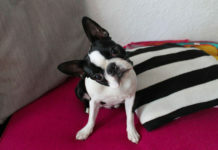 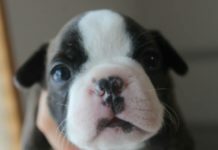 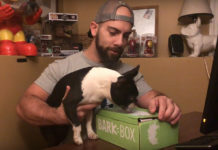 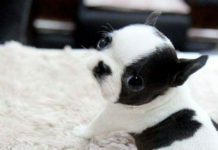 In sending your video(s), you consent that the video(s) could be featured on the Boston Terrier Dogs (bterrier.com) website, they could be posted on social networks and that it could be seen by thousands of people.